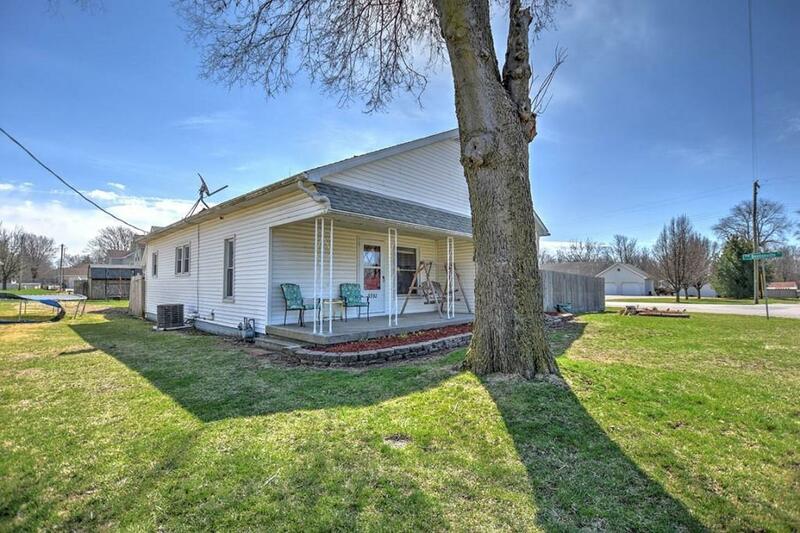 3 Bed Ranch in Small Town Schools! 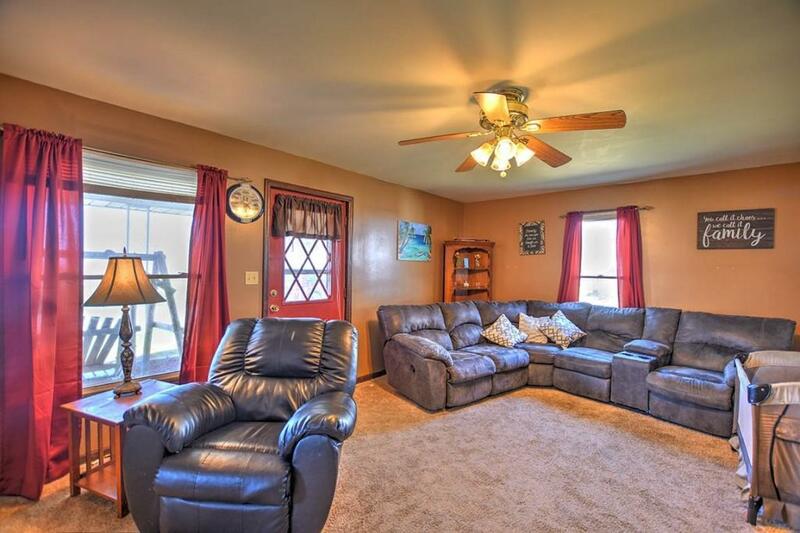 Tons of features and updates including fresh paint and new flooring. 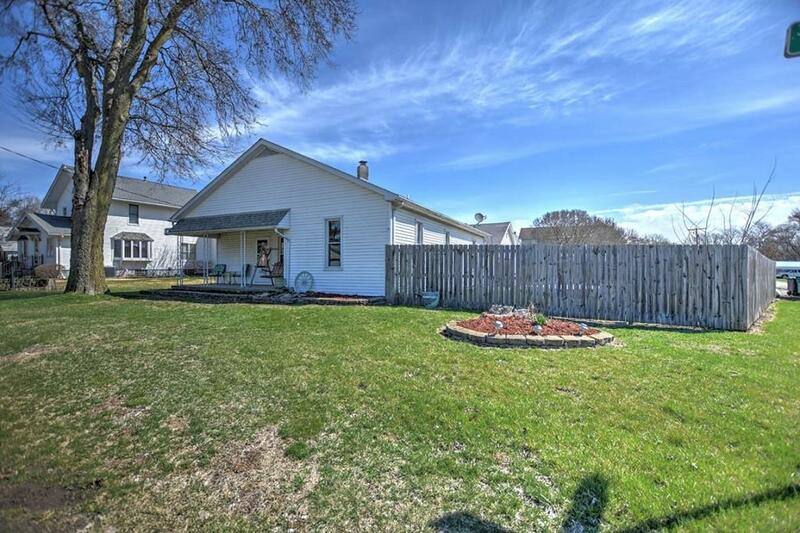 Spacious yard with privacy fence, covered front porch, deck, and 2 car heated garage. Cerro Gordo Schools. 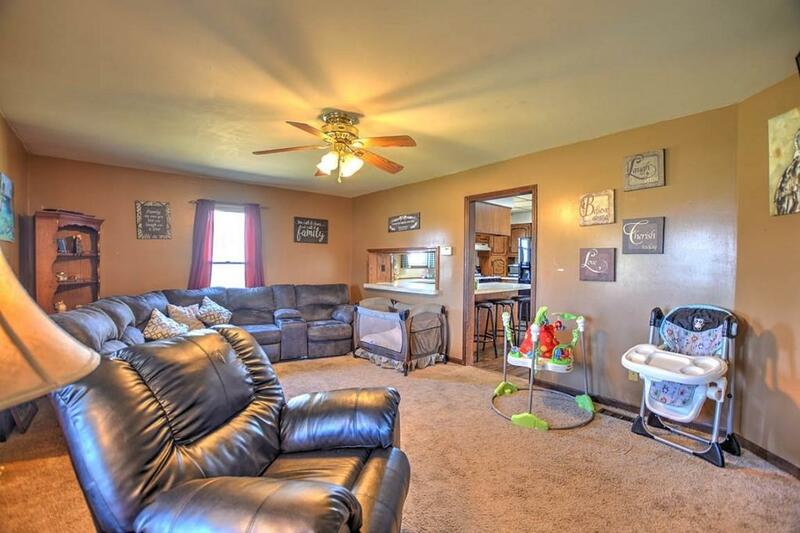 Property qualifies for $0 down financing!